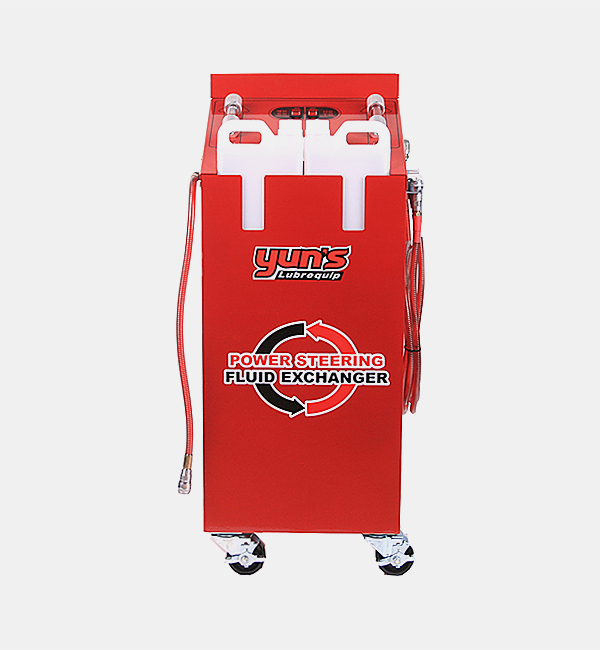 Multi-fluid capability - quick and easy changeover between different power steering fluid types. Fast, accurate, dual pump operation. 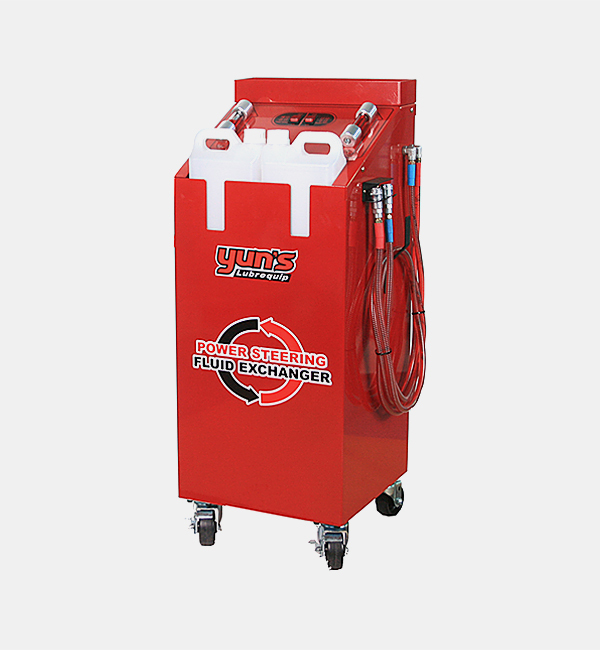 Quick and profitable, complete service time - averages 3 minutes. 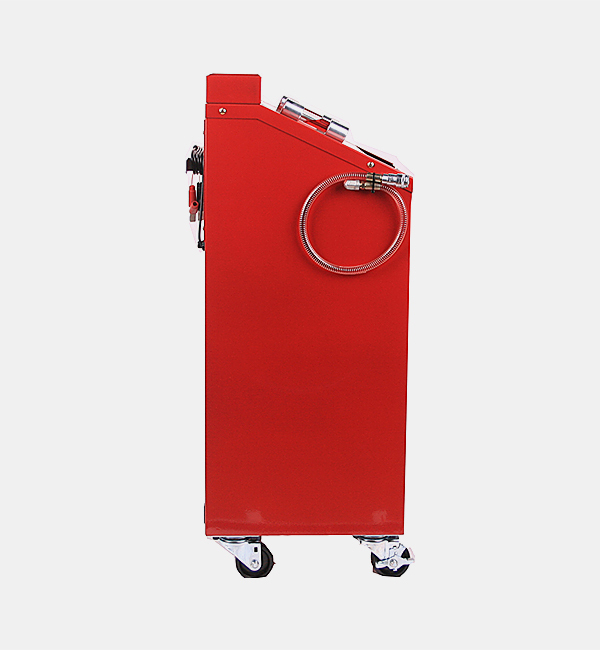 Easy service hook-up - direct interface with power steering fluid reservoir. Simple operation - just flip a switch and begin extracting or adding fluid. 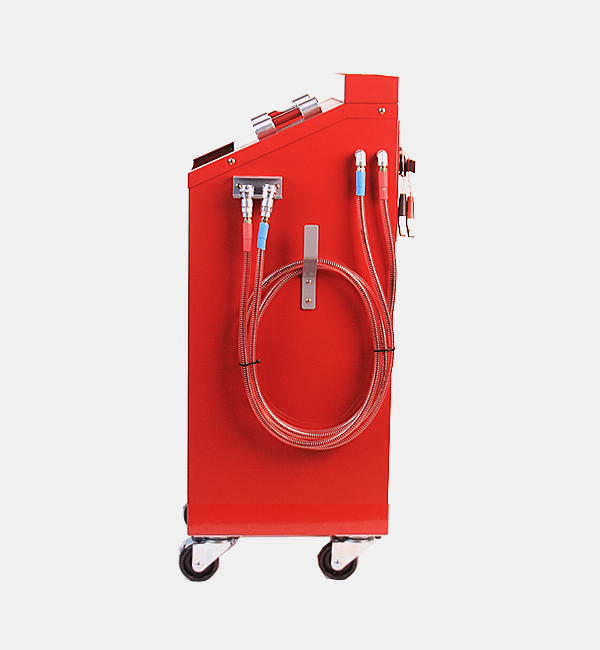 Clear two-channel hose, provides perfectly new fluid versus used fluid visually. 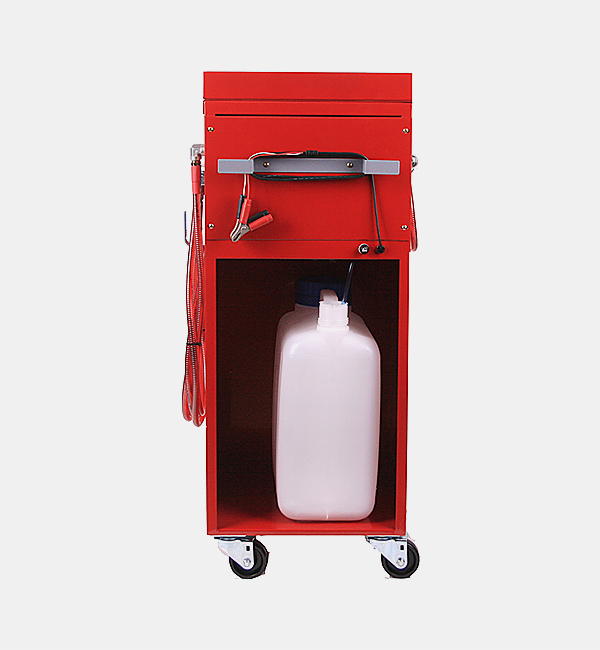 Clean operation - hose and caps prevent fluid from spill.